I'd start a MADINGO thread but I think it would last about a hot second. Plus there's a few people who I really don't want to know their opinions on this movie. and then the **** goes down and people's faces start melting and he is screaming "don't open your eyes Marion!!!! KEEP EM SHUT!!!!" 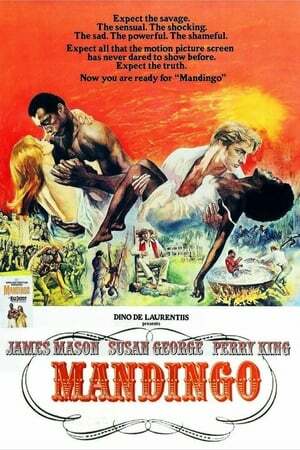 I feel that way about MANDINGO, only instead of having my eyes closed, they are wide open the whole time while i scream to everybody else "DONT LOOK DONT LOOK"
I mean, at the end of the day do what you want to do, you're all adults. but seriously it is some messed up ****. I hope its not a let down. (LOL). as someone who very recently saw it (in June): no. it is not. LOL. Just hoping it's not a censored tv version! Enjoy it! I may watch it again myself. Who would know just by looking at Spacek and Sheen in those photos that they are such deranged people? Her lack of emotion at the death of her dog and her father's murder is just as eerie as he is scary. 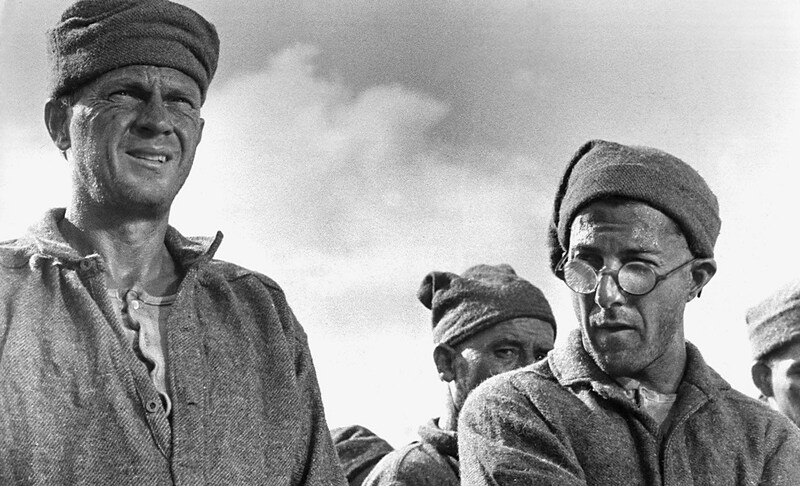 12:15 a.m. Papillon (1973). Both Steve McQueen and Dustin Hoffman are excellent in this one. Have never seen it(?). If I have, have forgotten it. Read the synopsis on Wikipedia and it sounds familiar. Might record it so I can fast forward through it. LOL! I CANT WAIT!!! I'll watch it this wknd! Exactly! 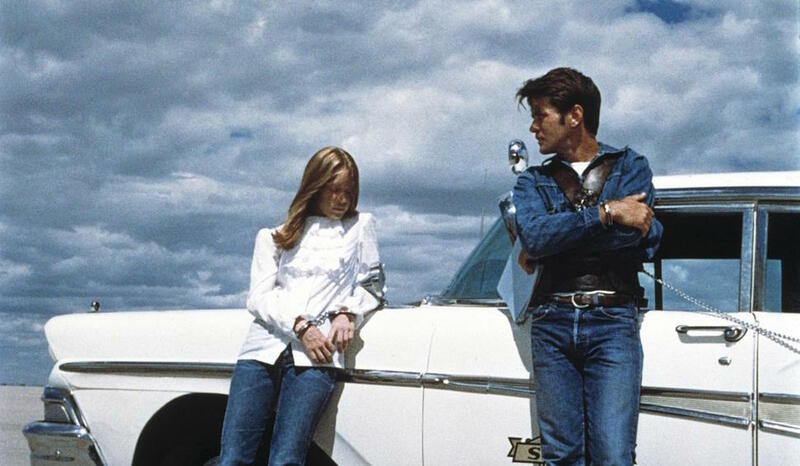 Badlands is very much about the split between the way the girl sees what happens and the way the rest of us (I hope!) see things. One of the best films of the 1970s, with one of the top performances. 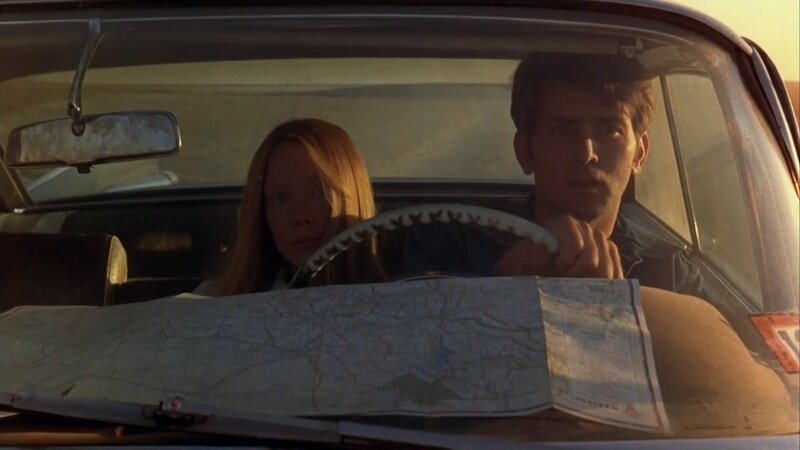 As great as the directing, the cinematography (by two different people), and the others actors are, I can't really imagine Badlands without Sissy Spacek. Tonight I've very interested in Tamango. John Berry is the gifted director who made the excellent noir He Ran All the Way, and Dorothy Dandridge's career was tragically brief. I saw it referred to as "...the torrid TAMANGO" once & have wanted to see it ever since. Every time I see someone mention Tamango, I think of Matango. One is a drama about a slave ship, the other is about people turning into mushrooms. Its Japanese. Makes sense. Please tell me they don't make miso soup out of the mushroom people. So did anyone make it to MANDINGO last night???? I recorded it, so I'll get to it when I watch my 1975 stuff...in several months. 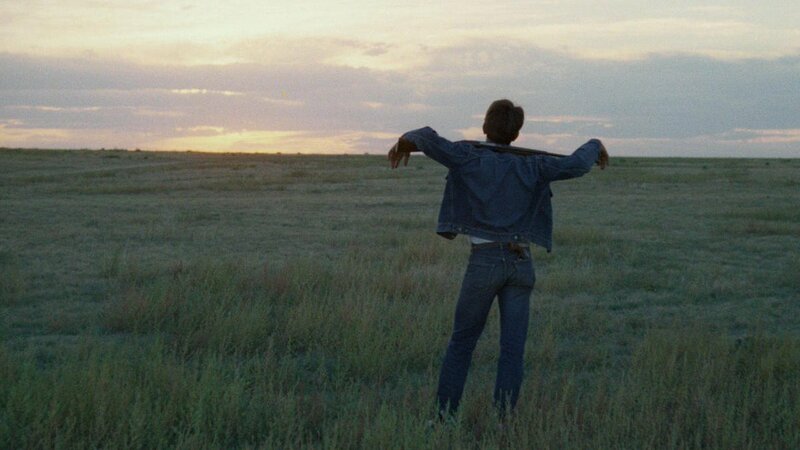 8 p.m. Conrack (1974). 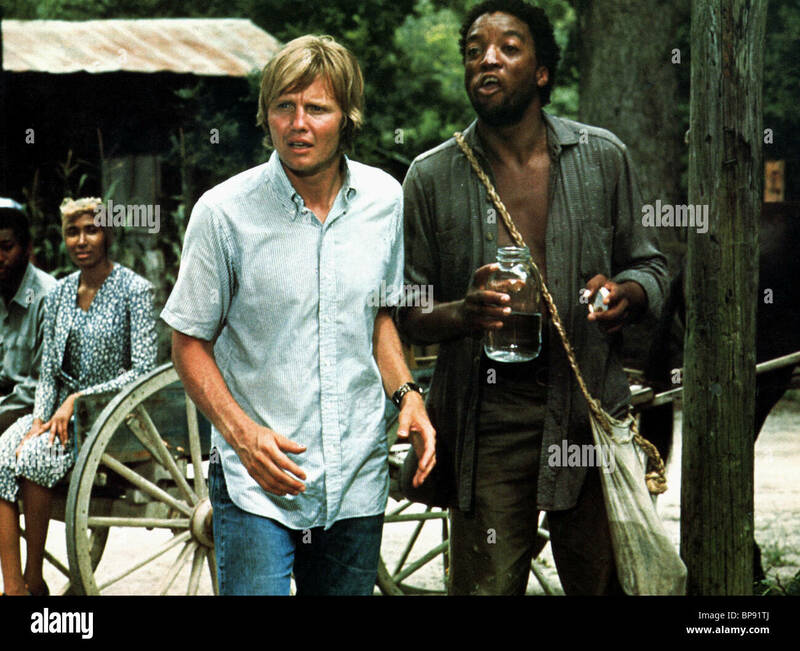 With Jon Voight and Paul Winfield. 3:30 p.m. The Professionals (1966). Top-notch western with Lee Marvin, Burt Lancaster and Robert Ryan. Robert Ryan never looked better than in that picture. And Claudia Cardinale wasn't bad either! It's interesting that in 1966 for The Professionals Lee Marvin gets top billing (Oscar win for Cat Ballou really boosted his career), with Claudia Cardinale and Robert Ryan also billed ahead of Burt Lancaster, which is somewhat surprising. For Sunday evening, there's Phone Call from a Stranger, which is either a TCM premiere or hasn't been shown in a long time. Bette Davis took a supporting role (and a most interesting one) in a film starring her then husband, Gary Merrill. A plane crashes, and we learn about the lives of three of the passengers. The Bette Davis/Keenan Wynn subplot is the one most people remember.